Vega recently put up an Instagram post of a Mizar Plus (photo below). 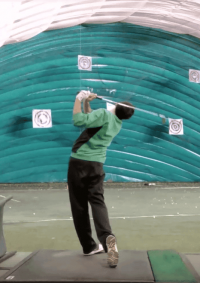 Anyone have any information about this club and how it compares to the Mizar? 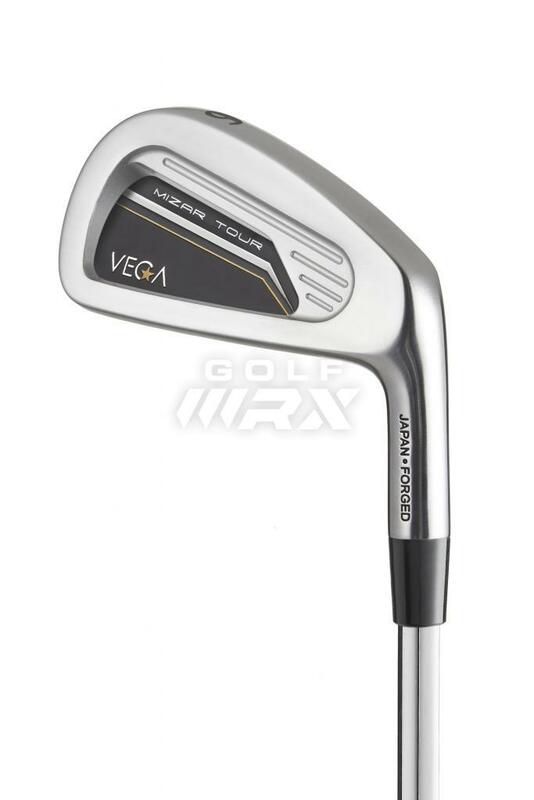 VEGA will have 2 new irons coming out, MIZAR TOUR and MIZAR PLUS, they will launch in September and the TOUR being smaller, less offset, the PLUS being larger with more offset. Quite possibly the most hideous golf club manufactured in the last 7-10 years. I guess they feel good off the heel?